Babblings of a Mommy: Beauty Tip Of The Day: Make-Up Shelf Life. 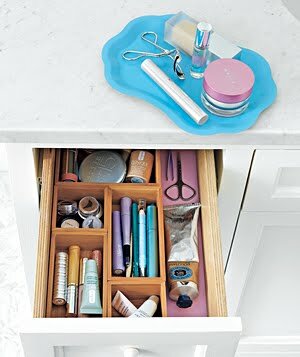 Beauty Tip Of The Day: Make-Up Shelf Life. "one day, I'll use this." Yet, 3 years later it's still sitting at the bottom of you're make-up drawer? Yeah, I know. We've all been there. As much as we'd like to believe that the eyeshadow we bought back in high school is still good--you know it isn't. All make-up has a shelf life. Cosmetic makeup sponges: Wash after each use and throw away after one month. Do you like to hold on to your make-up? Oh gosh. I hate reading these. I have eye shadow from like 10 years ago lol!